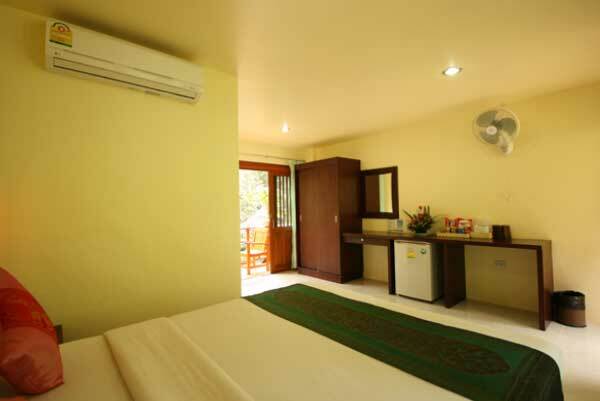 Standard A/C Room: Building style 10 rooms. 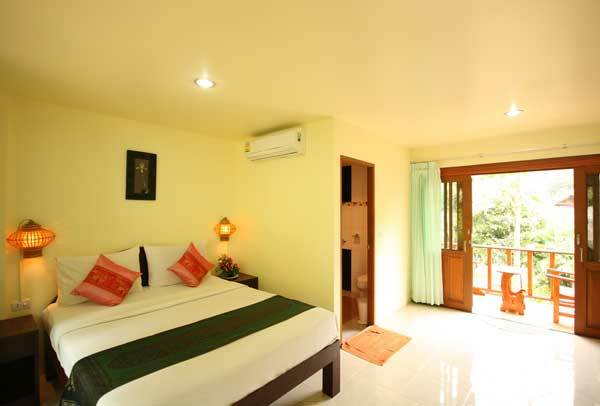 All rooms are provided full amenities and a private balcony with a nice garden view. 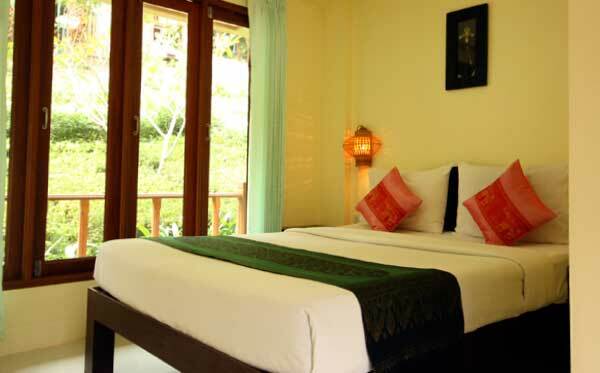 The room size is 30 square meters with double queen size bed. Standard features in all rooms are inclusive complementary drinking water, air-conditioning, mini-bar, safe deposit box and a private bathroom with toiletries. Copyright © 2011. 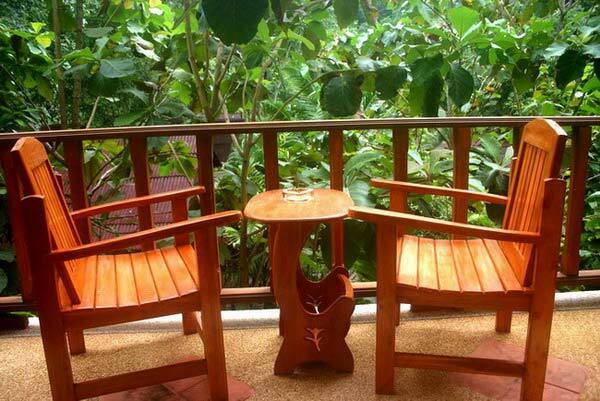 By Railay Phutawan Resort.